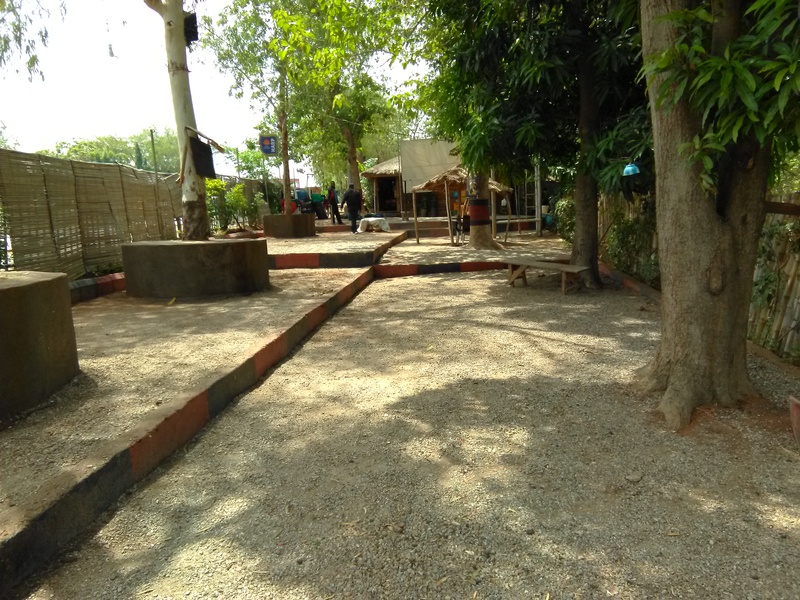 Bunchi Gardens is one of the least known joint and relaxation spot in Garki Abuja, although located in a very strategic place. Bunchi garden has a palm wine joint as well as a fish joint. Bunch garden is a great spot to hang out with friends and be entertained. For lovers of palm wine, bunchi garden is the only place in Abuja that you can get the best of palm wine as it comes right from the palm tree. If you have ever been to eastern part of the country, you will appreciate the warmness, calmness and quietness of bunchi plantation and palm wine point. Wow, looks like bunch garden would be a nice quiet retreat to rejuvenate the soul!